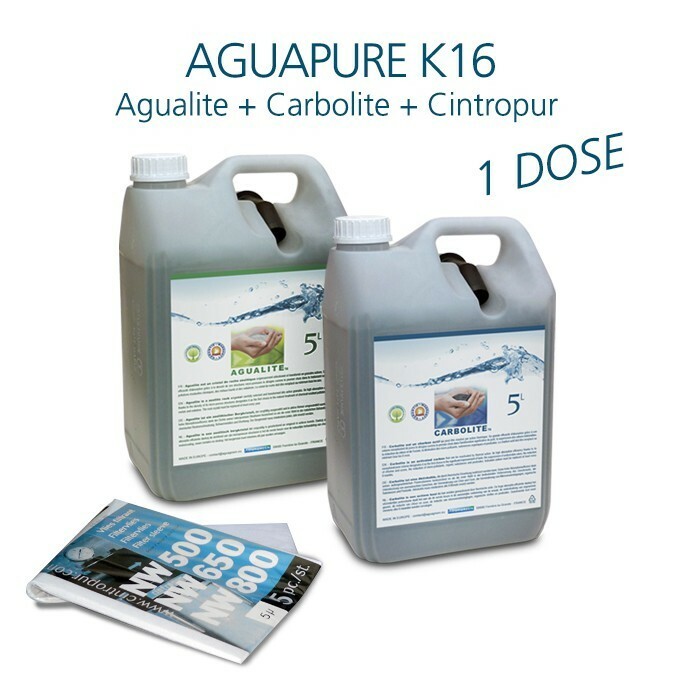 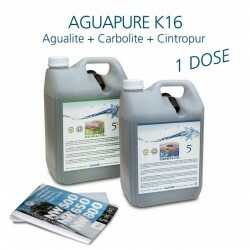 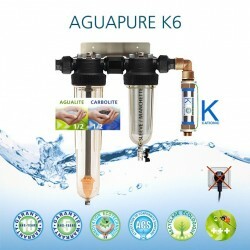 Refiner water Aguapure K16 large water flow for a building up to 24 people. 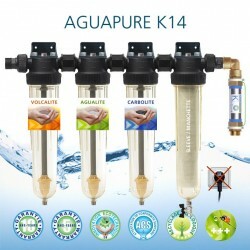 Water quality organoleptic. 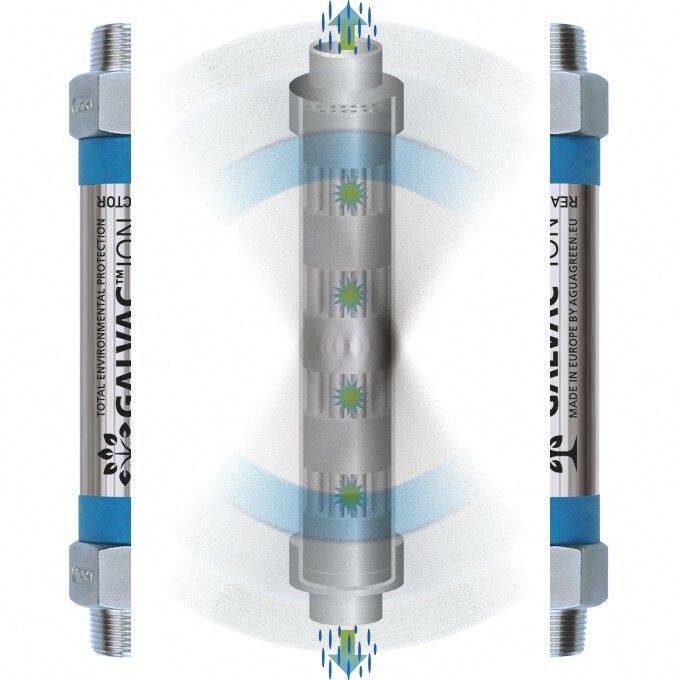 Stops scale-forming corrosion by galvanic electrolysis of the new Galvac ion 25 reactor. Installing the simple installation. 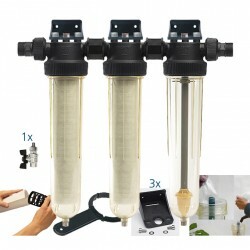 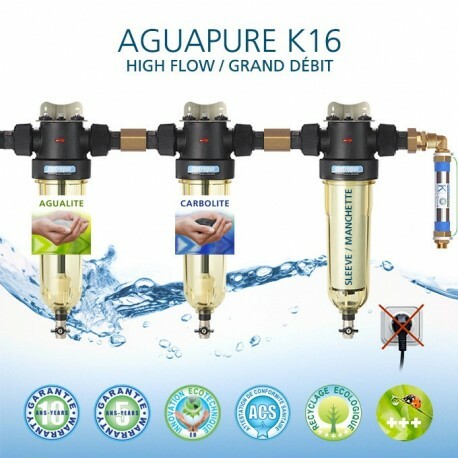 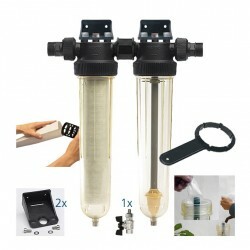 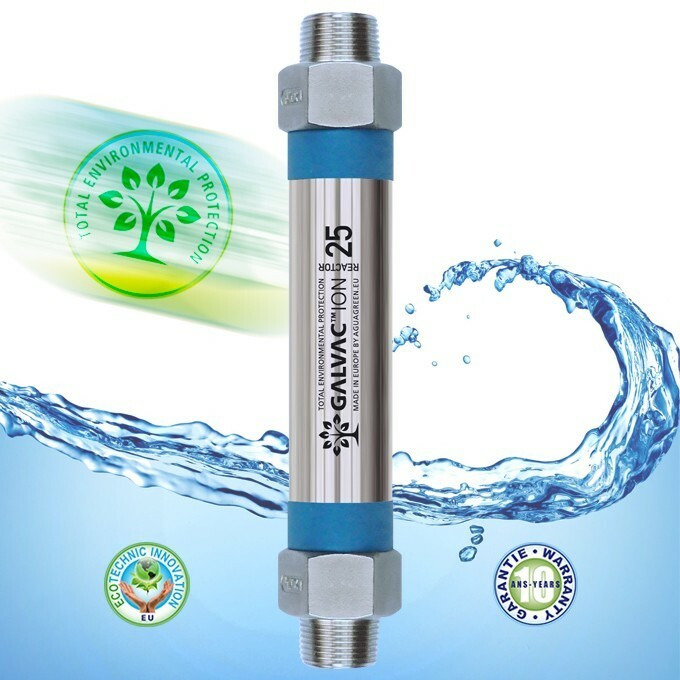 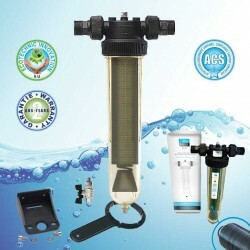 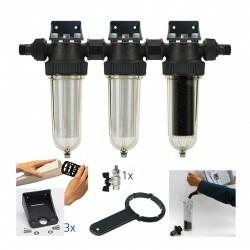 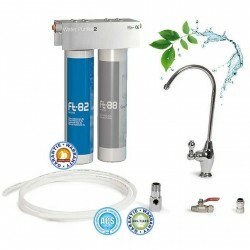 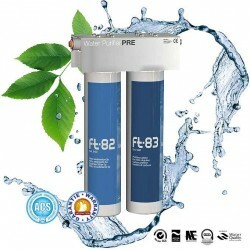 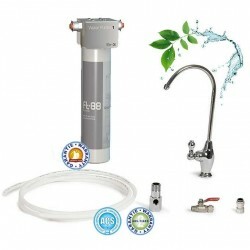 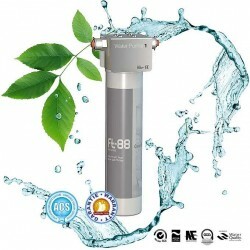 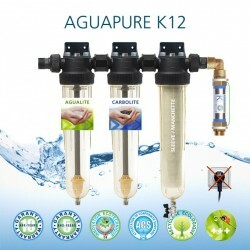 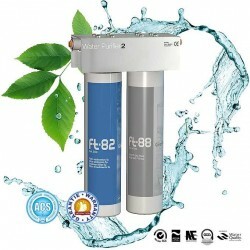 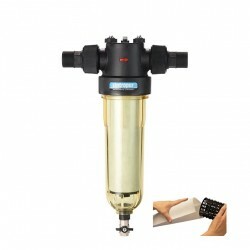 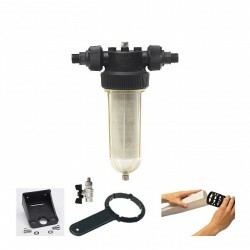 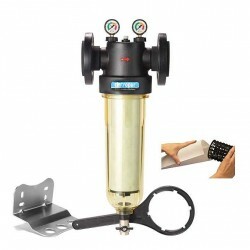 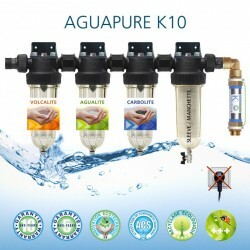 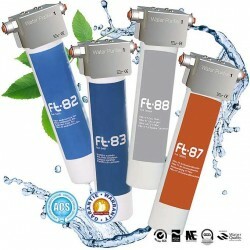 Supplies 1 year included: agualite, activated carbon and filter sleeves. 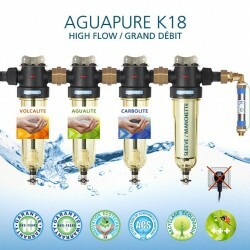 Design and assembly by Aguagreen.